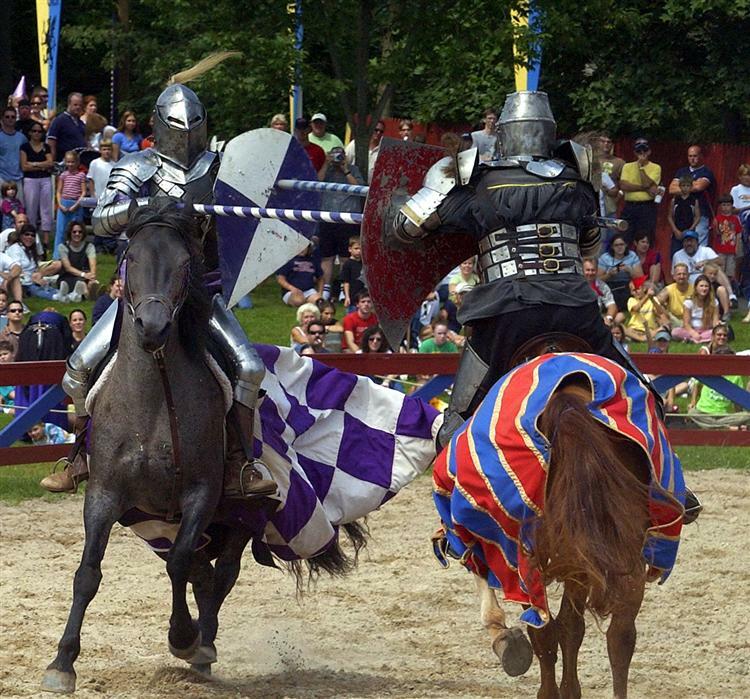 Step back in time as you enter an 11th century style castle in Lyndhurst NJ. 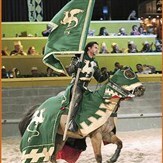 an authentic jousting tournament and dangerous sword fights to restore peace to the kingdom!! 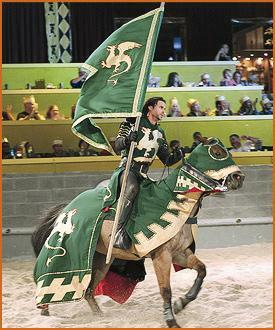 Feast & Tournaments begin at 5:00pm. We will depart 1/2 hour after show. No stops en route home.